The UBC3500XLT and its US equivalent BR330T are modern scanners, that combine a broad frequency range with many functions. 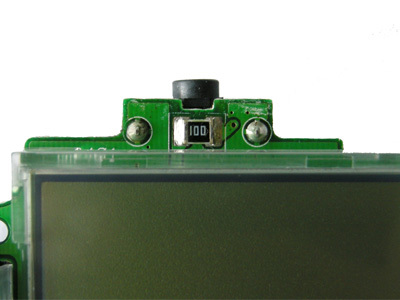 The scanner can be opened by unscrewing 6 screws. 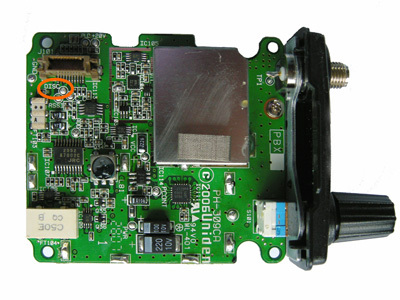 This scanner's interior consists of two connected circuit boards. 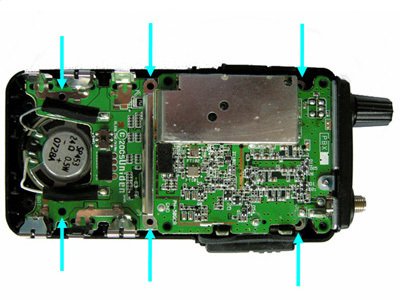 By removing 6 screws inside the scanner (blue arrows on the photo), the interior can be taken apart from the case and the circuit boards can be separated easily. Solder a 10 k resistor to test point 'DISC'. 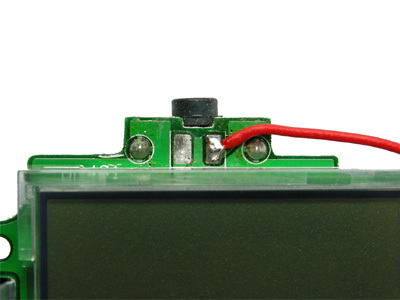 Using a stereo 3.5 mm plug, the headphone signal is available between the tip and ground. The discriminator output is available between the middle ring and ground. 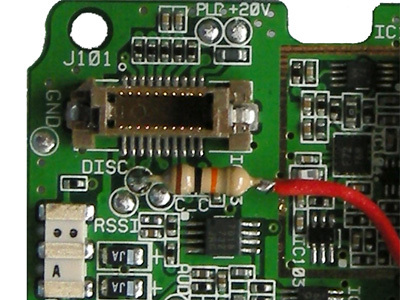 The SMD resistor is removed..